Today is one of the bigger online shopping days of the year – known as Cyber Monday. 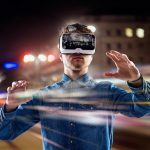 On a day that features shopping from your mobile app, laptop & other device you may use as you are on the go, we have several different packages that we have available for your business & individual brand boosting that can bring a lot of attention & cash to your company this holiday season & in the future. Remember, all orders over $100 are marked down 30% off with the code CM30 at checkout. Click on the images below to see the items discussed in the piece. 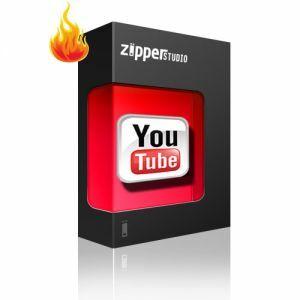 Our 250,000 YouTube viral views package is one of our many YouTube packages on sale for 30% off today at Zipper SEO Studio during Cyber Monday. 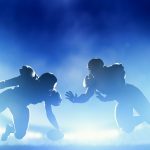 If you are looking to get your brand out to the masses in a fast way, having 250,000 YouTube views from Zipper will do the trick. 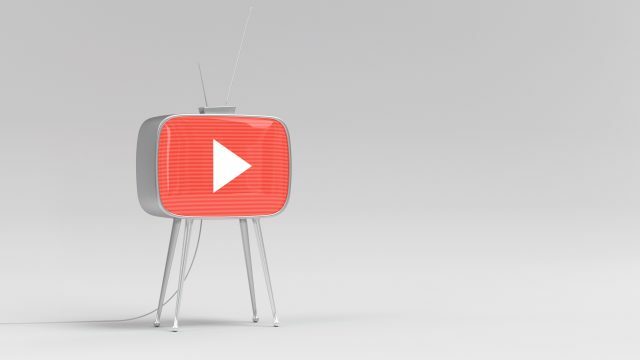 The views are fast enough to bring your video to a viral status, yet slow enough to make sure that your product is not banned in YouTube & at the same time, rank high in search engines. 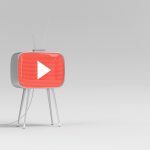 The views have an 80-100% retention rate, which is a key factor in how videos rank organically as well as how YouTube creators are paid for their Google Adsense earnings. YouTube views will be delivered in this package in 3-4 weeks. For more information, click on the image above to view the product. 250 Twitter engagements for 3 months are available at 30% off during Cyber Monday at Zipper SEO Studio. Twitter is one of the most important social media marketing services any business can use & needs to have optimized. 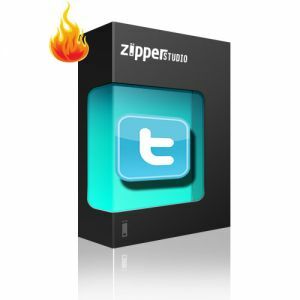 Zipper SEO will make sure that your Twitter profile is optimized like never before with our 250 Twitter engagement package. This particular package is for 3 months & will guarantee that your Twitter profile & tweets receive a total of 250 engagements per day – a combination of retweets, likes & favorites on your content. 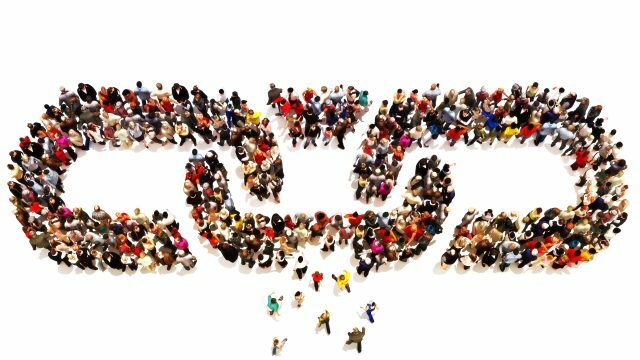 No matter how you spread out the 250, each of your tweets will be seen by a large audience & help build up your overall brand. With having regular Twitter engagements, your business will be a true marketing machine as your tweets will be in top tweets on a regular basis, showing up high for almost any term you would like to market – a very important feature when looking to build up social signals to your website. 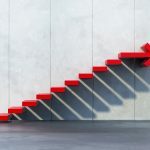 Speaking of the social signals, having the large amount of engagements – especially the retweets – will boost up the amount of high-quality backlinks to your website due to the links being from a trusted social site such as Twitter. Build your company profile with 5000 Linkedin company followers during our Cyber Monday sale at Zipper SEO Studio. 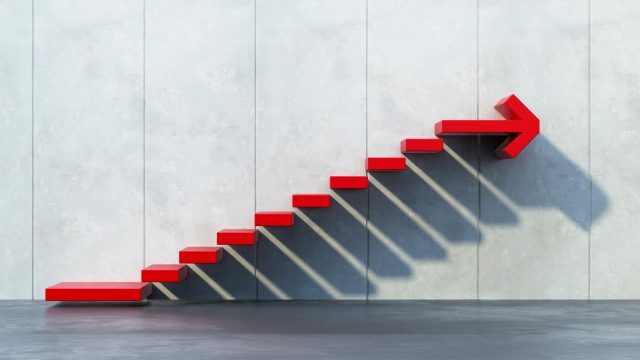 LinkedIn is one of the biggest sites online when it comes to connecting businesses with each other & for individuals to promote their job resume & status. 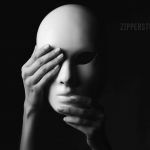 Zipper SEO Studio will provide 5000 followers to your COMPANY profile, building up your overall brand & helping you gain exposure for a new job you may be hiring for or just to bring a strong social media awareness to your company. The followers are real & active, and will be delivered in 1-2 weeks. Get 3,000 social media website visitors with low bounce rate & long website duration at 30% off at Zipper SEO Studio. For any website, the key is to have good website traffic. 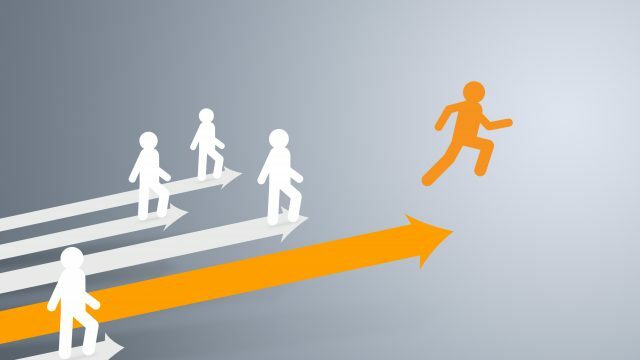 For a new website to begin ranking quickly, you must have a substantial amount of traffic going to your website. 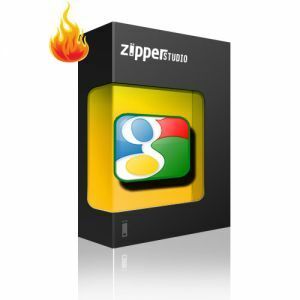 Zipper SEO Studio will provide 3,000 real social media traffic visitors monthly. The social media sites can be any combination of social sites that are listed on our options page (Facebook, Twitter, YouTube, Google Plus, etc. ), & will begin delivery in 3-4 days. 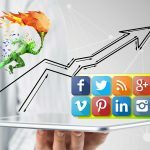 Social media traffic is high quality traffic that will be recognized in Google Analytics & help boost up even a new website into ranking quickly due to low bounce rates & high visit duration. Our visitors will stay on your website up to 1 minute & give a bounce rate of 15-25% – key factors in a website & individual webpages ranking high with keywords in Google, Yahoo & Bing. 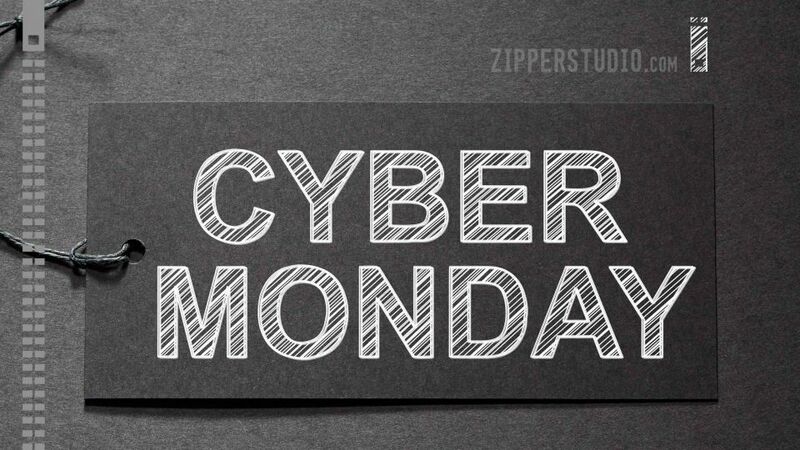 Get quality Soundcloud music & podcast track plays & engagements at 30% off during Cyber Monday at Zipper SEO Studio. For those who have a podcast they would like to promote or a new music track, Soundcloud plays from Zipper SEO Studio will help boost your career to the next level. Get organic search clicks for your website at 30% off here at Zipper SEO Studio during our Cyber Monday sale. With this package, we will have real people searching for your website on Google, using your own keywords & clicking to your website. The visits will have a long visitor duration & will instantly boost your organic CTR rate, the main factor in ranking position for a website. If you are ranking for a keyword right now & getting many impressions in the first 10 pages (100 results) of Google, we will be able to do the service on your keyword. If not, no worries because we will do a direct URL search to your site. This service works similar to Adwords, except for that it provides a long-term SEO solution. 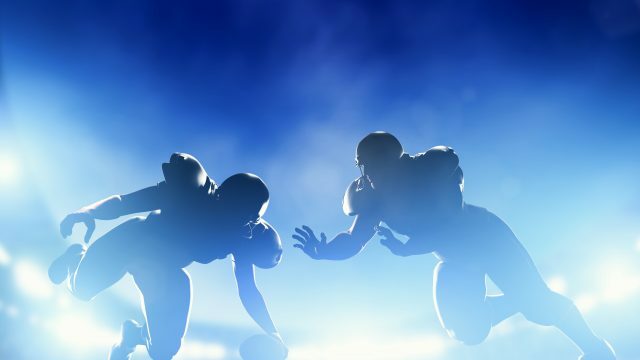 To see why CTR is so important, check out our piece on CTR rate from last week. Please note – in order to get the 30% off, make sure you get an extra that will take your order over $100. These are some of the items we have on sale today, many more are available in the store for your small business to get that special holiday magic & SEO love going into 2016. 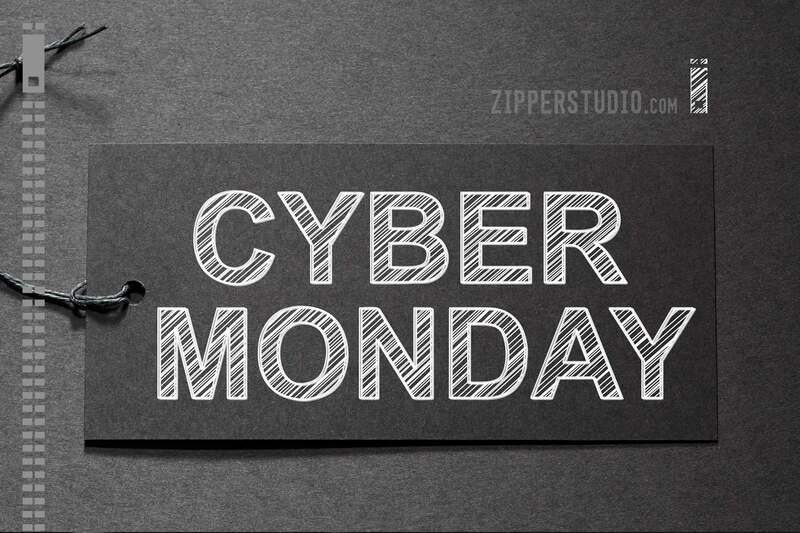 Happy Cyber Monday from Zipper SEO Studio!